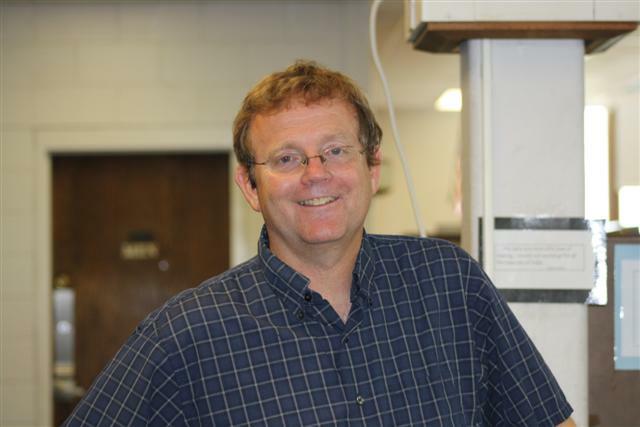 Tim is a dedicated and beloved science teacher of over 20 years at Stowe High School in Stowe, Vermont. 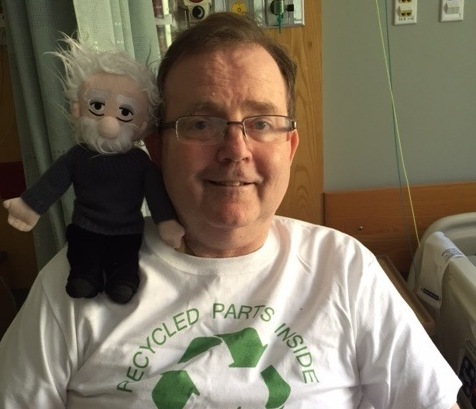 He suffers from cardiac sarcoidosis, a degenerative disease and has just been placed on the waiting list for a heart transplant at Brigham and Women's Hospital in Boston. Eighteen months ago, as Tim was helping his youngest daughter move into her college dorm, he noticed an unusual shortness of breath. After several months of doctors' visits, testing, and deteriorating health, he was diagnosed with cardiac sarcoidosis, a rare disease in which clusters of white blood cells form in the heart, damaging tissue and interfering with heart function. In spite of prescribed treatments, his condition has rapidly deteriorated and he now needs to have an LVAD (Left Ventricular Assistive Device) implanted to keep him alive until a donor heart becomes available. Prior to his diagnosis, Tim was healthy and active, teaching, coaching soccer, and working several part-time jobs to supplement his salary and support his family - wife, Niki, 15-year-old son Josh, 20-year-old daughter Yannah, and 25-year-old daughter Kate, who has spent the last nine years on a feeding tube and using a wheelchair as a result of multiple auto-immune diseases. Daughter Leah and son-in-law David complete the close-knit family. Due to the medical needs of both their daughter and his elderly mother-in-law who also lives with them, his wife has been unable to work and Tim has been the sole wage earner for the family. Tim is not accustomed to asking for help. Rather, he and his family have spent their lives helping those around them, organizing food drives, collecting Christmas gifts for needy children, serving Thanksgiving meals to the elderly, and helping those in need. After a lifetime of helping others, Tim and his family now need help as they face the enormous medical expenses that will come with surgery for the LVAD, the heart transplant, months of hospitalization, and anti-rejection drugs (which can cost $2,500/month), as well as travel expenses and lost wages. Any help that can be offered will be greatly appreciated. 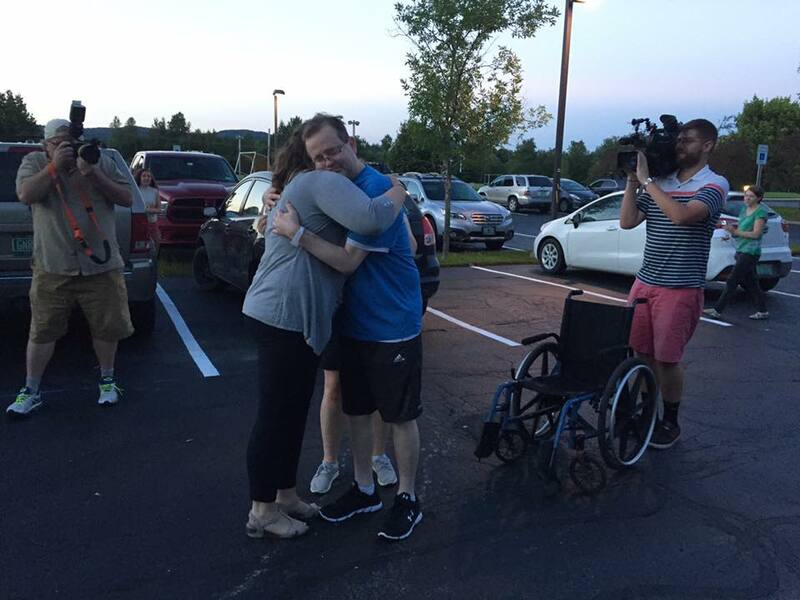 Tim arrived at Stowe High School at about 7:40pm this evening. He even walked out of the van to thank the crowd! WCAX and the Stowe Reporter were both on hand to capture the event. The crowd was at least 100 strong on a beautiful, sunny day! The Zieglers left Brigham and Women's Hospital at about 3:20pm. 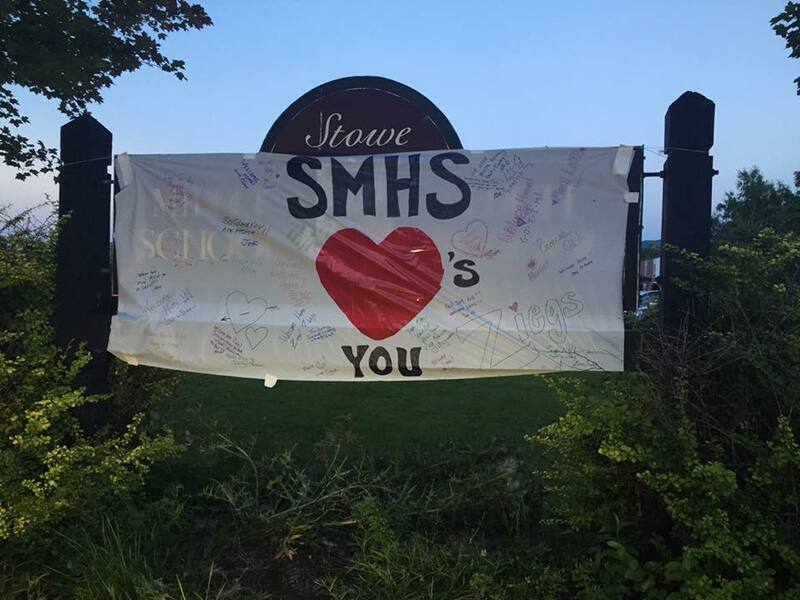 They are expected to arrive at the high school at 7pm. Please arrive at SHS by 6:45pm. One more stop at Brigham and Women's Hospital and then it's on to Stowe! Einstein has left the building!!! Tim is coming home today!!!! 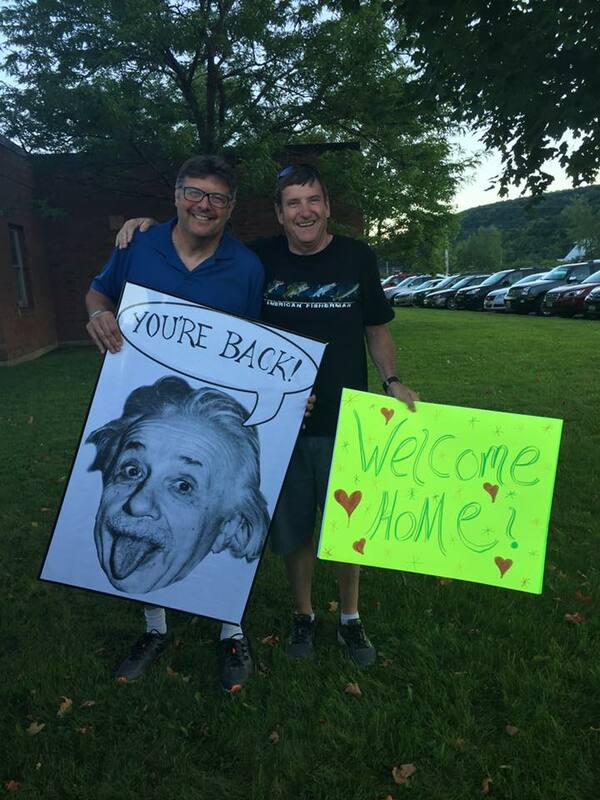 Please join us at Stowe High School today at 6pm to welcome him back. I will post updates when they leave Boston today and then again when they are 1 1/2 hours away. Kate will do a slow drive through the SHS parking lot before they bring him home. He is very anxious to come home after 5 months away! Fond memories of Tim and the Ziegler Family growing up around Kawameeh Park; sending healing thoughts & strength! You have touched so many lives Mr. Z! I teach 2nd grade and you have been an inspiration to me in my life's path and career choices. God Bless!!!!! Any update on how Tim is doing? It would be appreciated, I know by myself, and I'm sure by other long distance, old friends. With upmost respect and regards, Sharon Ruggiero-Reuter. Cheering you on Tim!!! Absolutely thrilled and praying for your steady recovery! Very special prayers for Tim! We know Our Dear Lord is right there with him, guiding the hands of the surgeons. God bless you all! Praying for a perfect match! 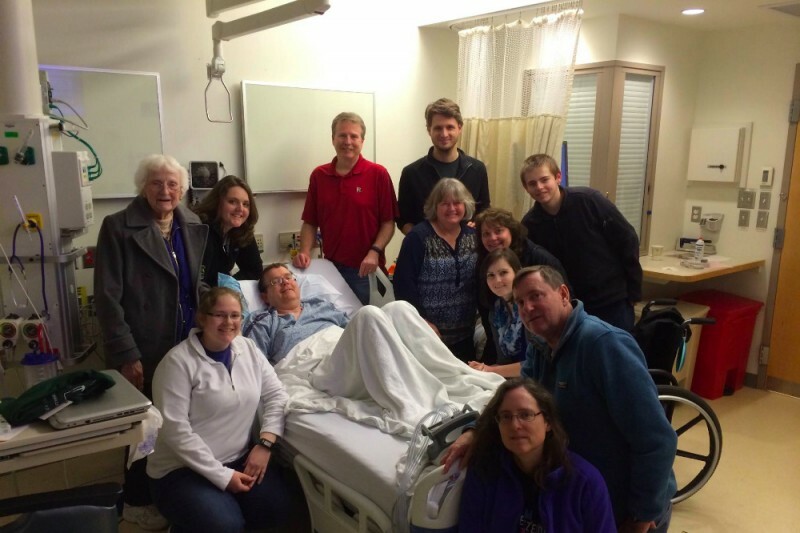 Prayers for the surgical team, for the donor family and for Tim! Much love to you! Just wanted to leave a quick note. We are truly blown away by everyone's support and amazing generosity. My dad and our entire family are so touched by everyone who has reached out. A full update will be posted soon, but I wanted to let everyone know that my Dad is doing ok. His recovery is taking much longer than expected as he is still not able to sit up or stand for very long. His doctors are working on finding medications that work to raise his blood pressure enough to allow him to stand, but not too much as it would burden his heart. Everyone's support and encouragement has helped enormously during this difficult time. My dad is in good spirits even though he is not one who likes sitting still! Thank you again for your continued prayers and support! Tim, My very best to you .You are a beloved teacher and my deepest prayer is for your recovery .Get well!!! You are in our thoughts, hearts and prayers. We know you'd rather be watching this surgery more than anything; the forever student makes the best of the best teacher! Thanks for all you do and for encouraging the "pay it forward" mindset. We shall!